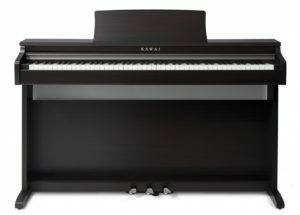 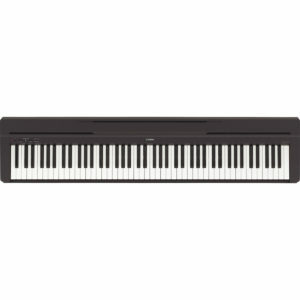 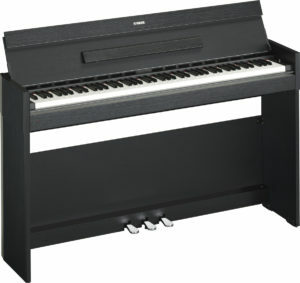 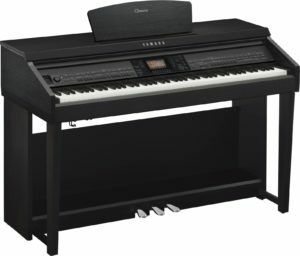 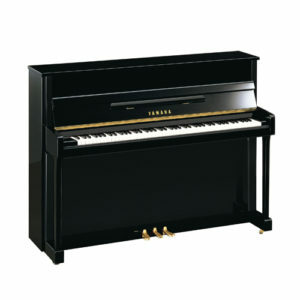 If you are looking to purchase a new piano, then look no further. 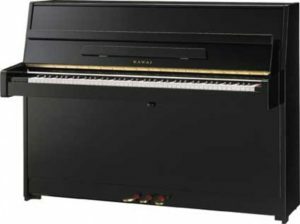 At Coach House Pianos we have one of the largest range of brand new instruments from some of the biggest manufacturers in the world. 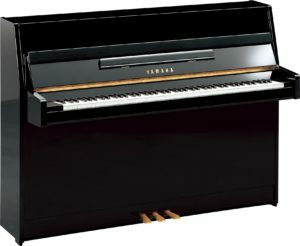 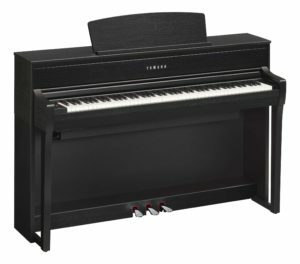 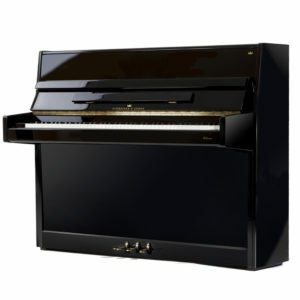 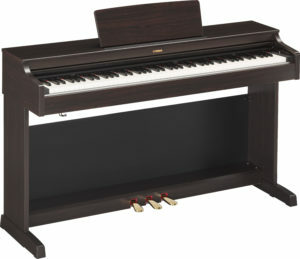 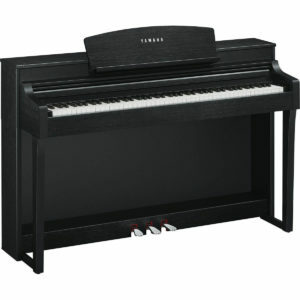 Choosing a new piano can sometimes be a difficult task and purchasing one, for most, is a sizeable investment. 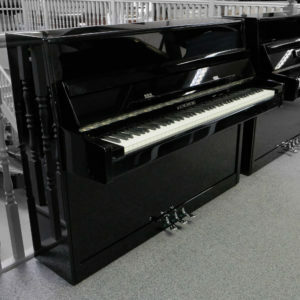 For this reason, we stock items at different price points and learner levels to ensure that we have the perfect product for you so that you can enjoy the gift of music.